"The best way to find yourself is to lose yourself in the service of others". ​​Karma yoga is the spiritual practice of "selfless action performed for the benefit of others". - James Lochtefeld. 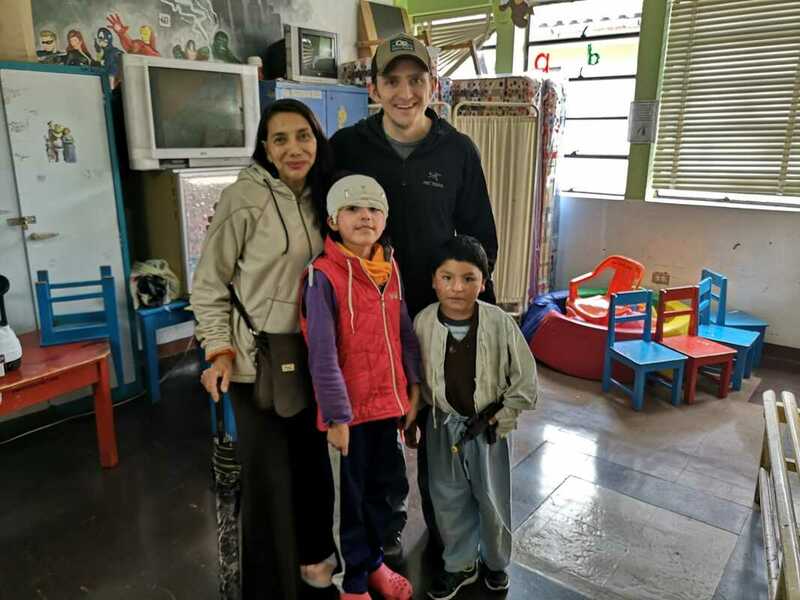 Cusco Regional Hospital is the only one in all the region with a Burned Unit, so burned children are brought here from all the area, even far places. Although medicines for burns are expensive, we can find and buy them here. What we can´t get is gauze that doesn´t stick to the wounds and you can´t imagine how painfull it is to remove the gauze from the wound once it is adhered to your flesh. Since this has to be done every day before cleaning the wound, it is too much suffer for kids. 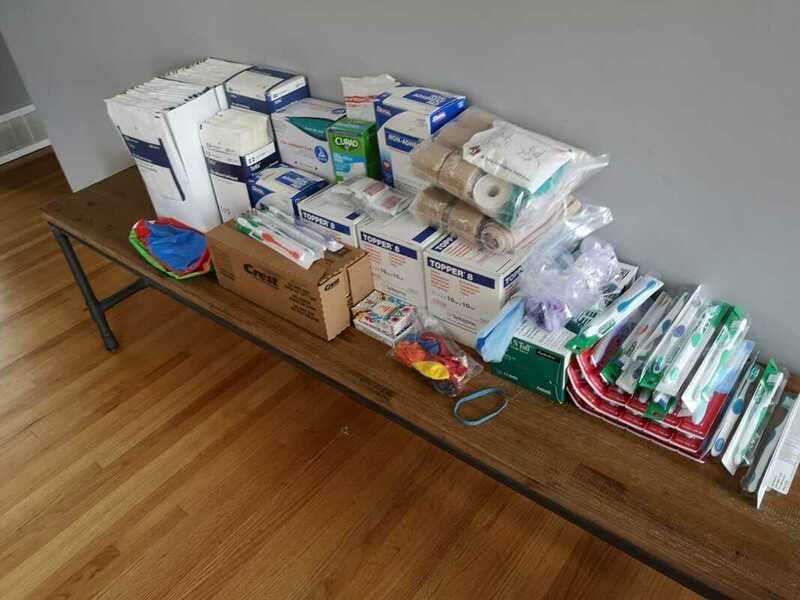 Therefore, if you´re coming to Cusco from a country where you can buy non adherent pads, non adherent dressing and toppers, we would really appreciate you bring some of them. We will take you to the hospital so that you can give this gauze directly to the parents of the burned child you see that needs it more. You will have some free yoga clases as a way to show you our appreciation and gratitude. It is also our way to do some Karma yoga. Please, don´t hesitate to contac us to our email: info@yogawasi.com or whatsapp: +51 987309459 if you have any question or comment about this. THANK YOU Kodi & Robin. Thousand of Blessings to both of you. Hope this inspires others. These kids need more angels like you. "​When you help someone, do it saying thank you, because life has put you in a place of the one who gives and not in the place of who needs the help"